At Precision Home Services it is our top priority to ensure our customers are safe from the potential hazards of a residential fire. 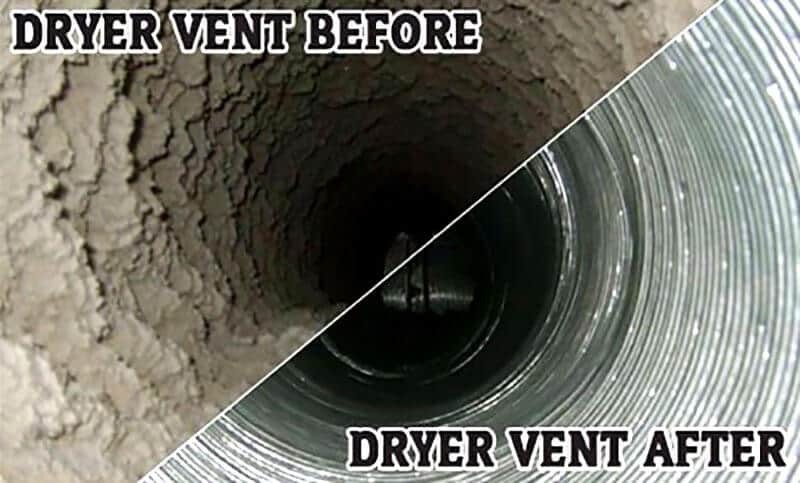 One way we are able to accomplish this is by offering our professional dryer vent cleaning service to homeowners across Southeast Michigan. It’s not uncommon for homeowners to overlook this important home maintenance task. Unfortunately, many homeowners are unaware of the seriousness of danger of the highly flammable lint build up inside the dryer vent. Having the dryer vent cleaned not only helps to prevent dryer vent fires, it can also extend the life of your appliance. 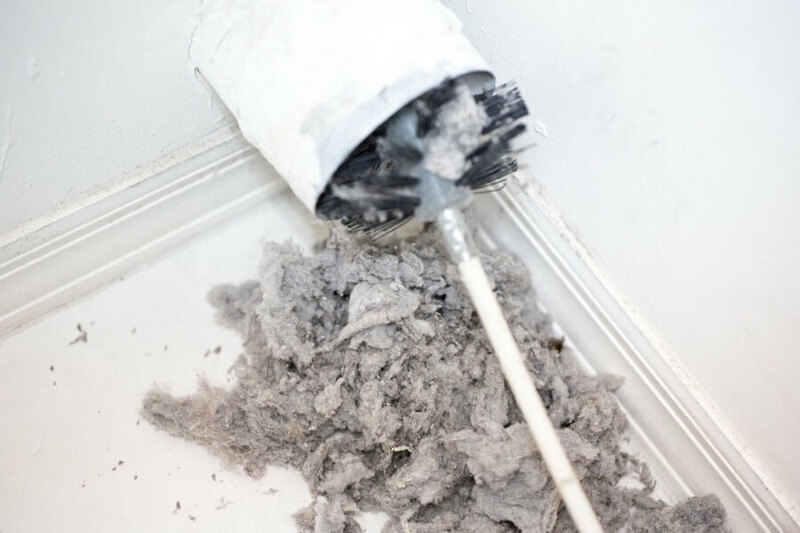 Excess lint & debris can build up in your dryer vent and cause the appliance to overwork itself to achieve its desired function. If you notice heavy clothes such as jeans or towels taking a long time to dry, or clothes feeling hotter than usual, then a clogged dryer vent exhaust could be the issue. Cleaning your dryer vent will allow your dryer to operate more efficiently and ensure proper drying of clothes and linen. If your dryer vent has not been cleaned, please let us help you avoid this potential safety hazard and protect your family. The US Fire Administration recommends that dryer ducts and venting be cleaned and inspected at least every couple years. Some dryer vents may need to be cleaned more often, if used more than the average. Don’t wait until it’s too late, protect your family! Call us today to schedule your appointment.